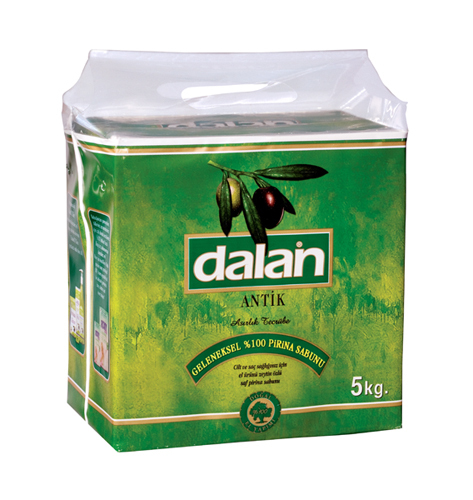 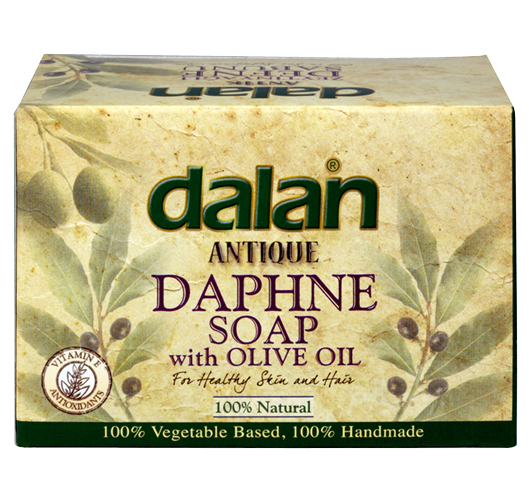 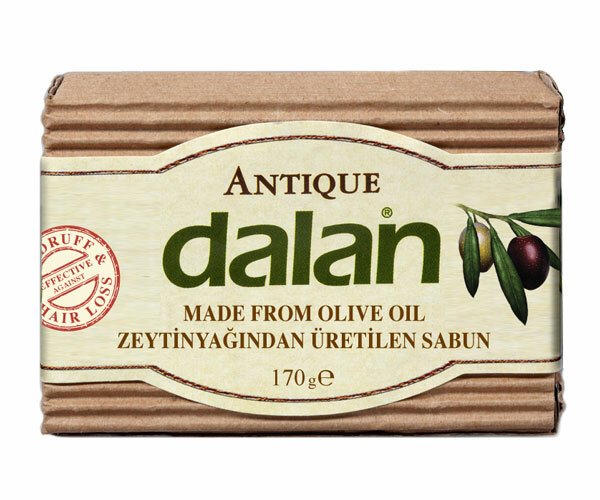 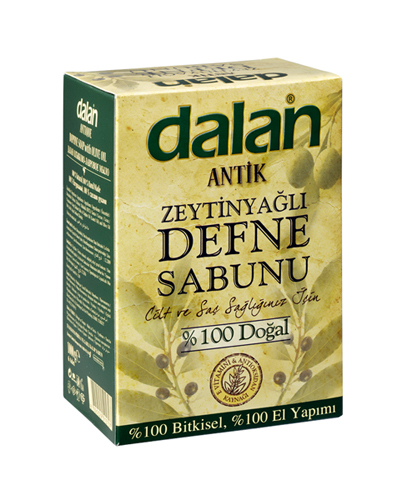 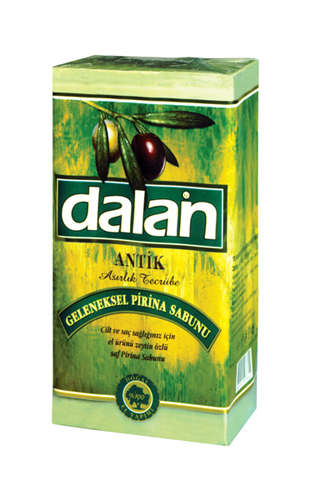 Dalan Daphne Soap with Olive Oil 100% Vegetable Bath Soap made from Daphne Oil and Olive Oil.Daphne Oil helps to moisturize and refresh skin. 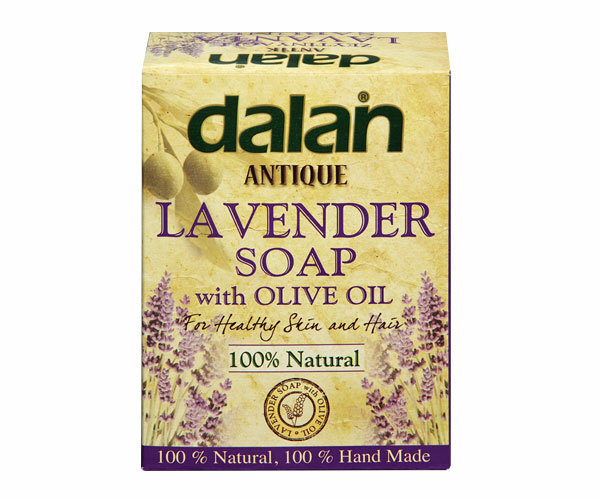 Helps to open up blocked pores. 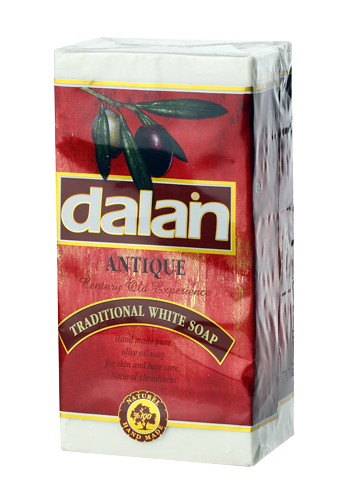 Suitable to wash both hair and body. 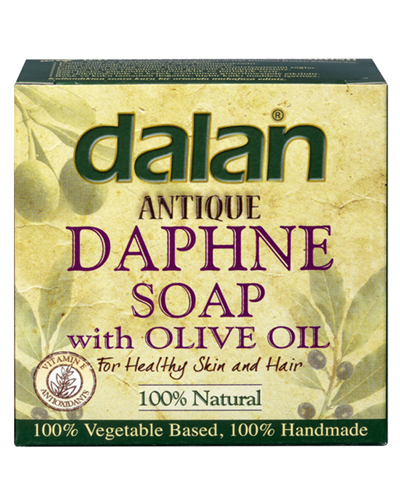 Nourishes, strengthens and naturally softens hair after continual use.Free of addictives. 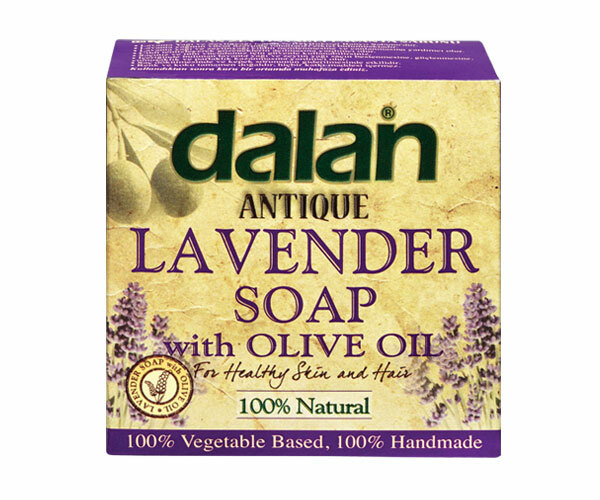 Natural Fragrance and color.